Thank you for visiting our website. 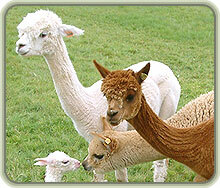 We hope you enjoy seeing the pictures of our alpacas and learning a little about them and us. 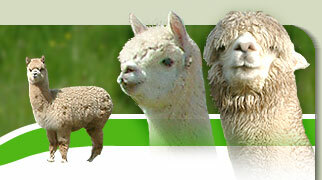 While we are now one of the premier breeders in Wales, we started out small and we understand the issues affecting those new to alpacas. We are always happy to provide advice and assistance. 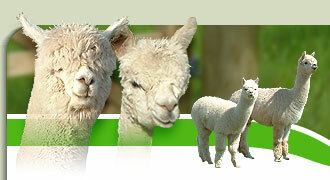 These pages can only give you a flavour into the world of alpacas - to really appreciate their qualities you need to see them up close. We would be delighted to have you visit our farm and experience them first hand. 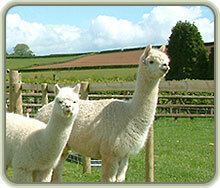 Do come and see our alpacas - you'll be glad you did.